Platoon Laser is the UK’s latest and best Laser Tag Combat Zone. 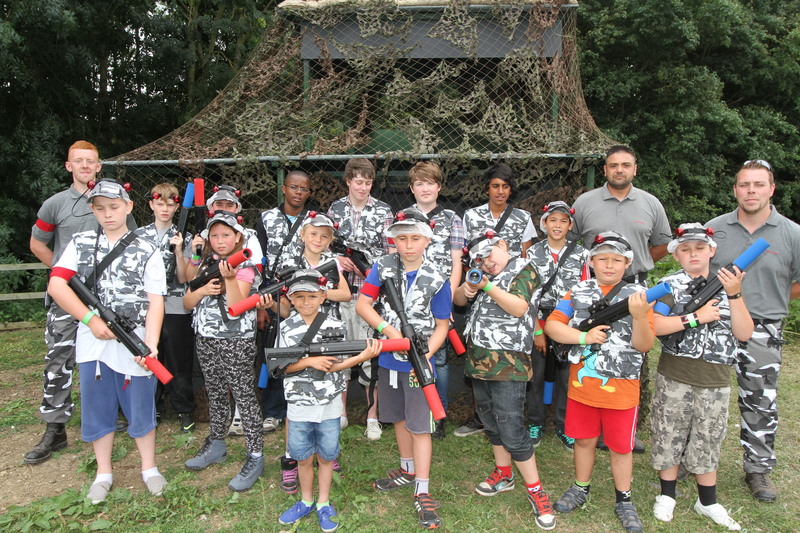 Perfect for both children and adults, Platoon Laser combines the very latest technology in laser weaponry with a purpose built battle arena - designed for a range of different missions. 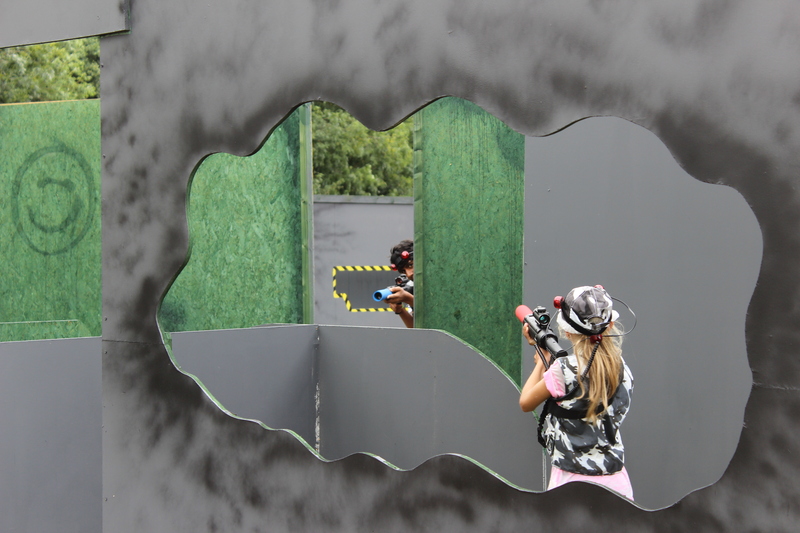 Platoon Laser is located at Daytona Milton Keynes, close to the city centre and the M1, sharing Daytona’s unrivalled hospitality facilities. 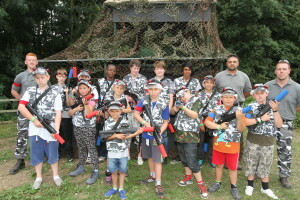 Platoon Laser is the venue of choice for Team Building Events and for Private Parties for anyone aged 7 and over. 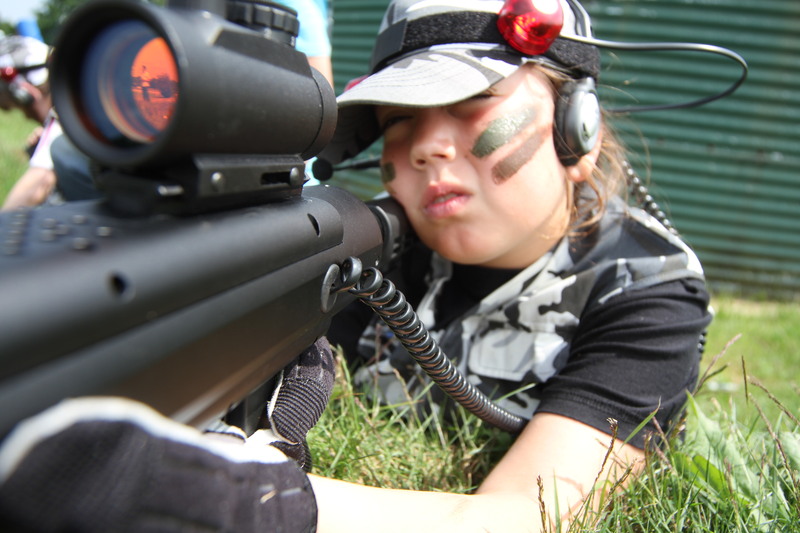 The team behind Daytona Motorsport (the UK’s Premier Kart Circuits) have used the experience gained over the last 25 years and their creativity to ensure that Platoon Laser offers the very best combination of exciting combat missions with the latest technology.